CHOi Design was asked by Paladin to design a powerful work light that would utilize the most advanced LED lighting technology. The product would be a solution to the everyday operational problem plaguing high demand industries where professionals work around the clock: visibility. Our researchers and designers investigated the working environments and current lighting products being used before developing a brand new device that became an irreplaceable asset to those professionals. Designed to withstand the demands of many industries, our designs were measured against extreme durability and ease of portability. In its closed form, the main body perfectly joins the light’s stand, creating a compact unit easily tucked away or transported by the integrated handle. Conventional work lights fail in emergency response and construction because they are not designed for the stresses these industries present. One challenge was developing a quick release assembly; a function we identified as critical for product effectiveness. The CHOi Design team developed a completely new system, working through much iteration to reach the functional precision needed for such a feature. Our solution deploys in as little as 15 seconds, lending to a fast setup to work transition. 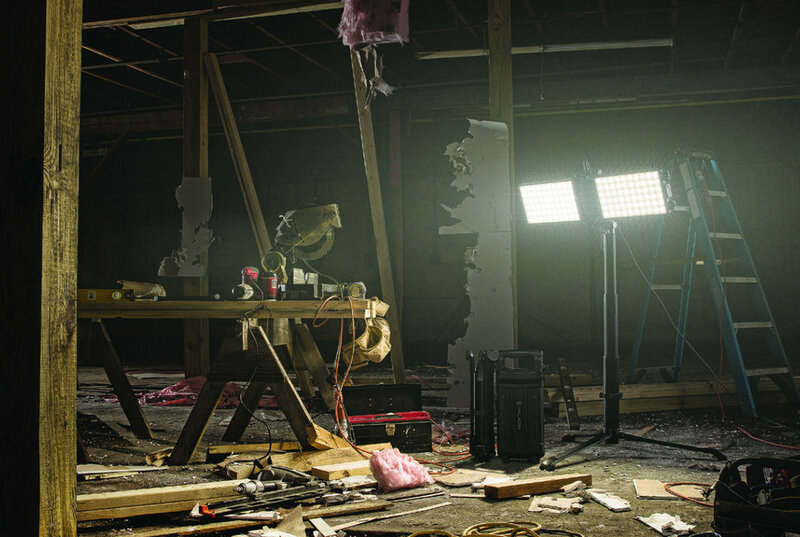 The Paladin work light we have developed from idea to production has become a mission critical resource for the professionals who risk their lives daily. 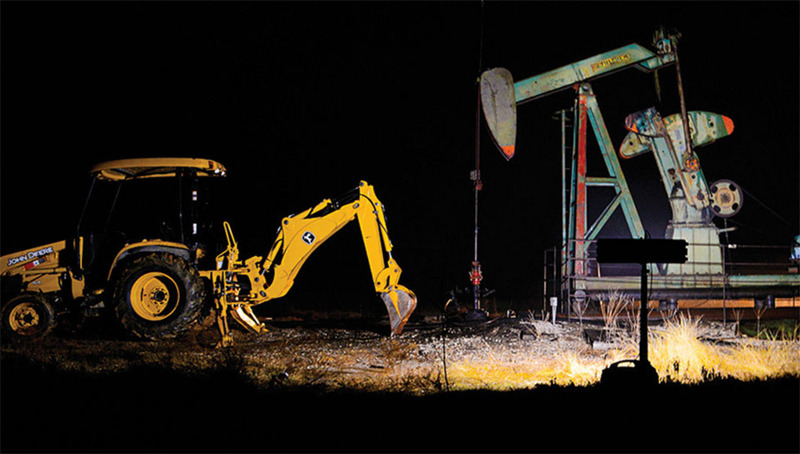 Industries that are currently utilizing the Paladin work light include fire, law enforcement, construction, sports arenas, entertainment, and health professionals.